Planning a cruise? You may or may not receive attentive customer service on social media. While the latest skirmish with bad experiences hasn’t made the sort of headlines created by last year’s series of Carnival “challenges”, it did earn coverage on legal specialist Jim Walker’s Cruise Law News blog. And it gives us an opportunity to compare corporate crisis communications at three of the top cruise lines. Royal Caribbean, Princess and Carnival all had ships unable to re-enter or leave port after an oil spill last weekend, but they went about addressing the problem in different ways. @BrooksCruiseSvc The USCG has not yet provided an ETA on when the channel will reopen. We look forward to updating passengers when possible. @shezallo2012 Adventure is sailing a modified itinerary due to a delayed departure from St. Kitts for required work on the ship’s fixipod. 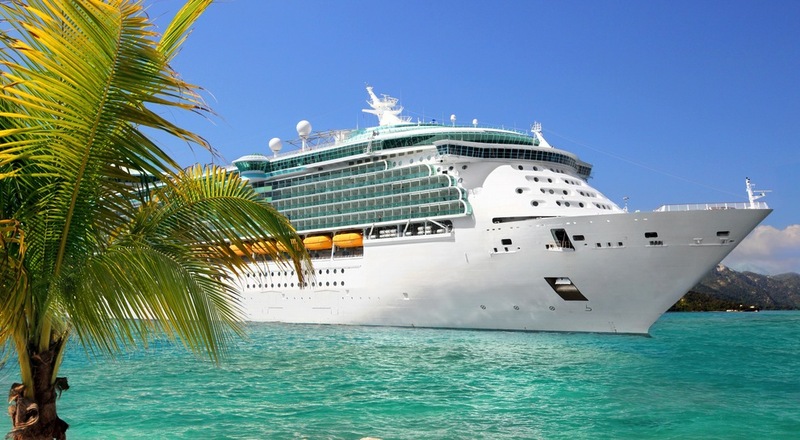 The problem, then, seems to have been a “dropping of the ball” by Royal Caribbean, which didn’t address the ongoing complaints raised by customers in real-time. That’s a tough lesson to learn, but it’s hardly a new story. Walker made his opinion clear; what do we think? Did the two lines provide examples of crisis comms success and failure? Also: in cases like this one, what role should the PR account play in supporting the primary corporate account?